Feldman was the most recent guest speaker at a Siegfried Youth Leadership Program™ event, the fifth of its kind. During a lively presentation, he explained to students that no matter what they want to do or what they want to build, they have to learn to be present and listen to the people around them. This, he shared, was the first really important lesson he learned and it continues to propel him and his non-profit organization, a brand valued at $2.6 billion, to this day. Our lives and our leadership abilities are augmented with the choices that we make. It’s one of the reasons Rob believes putting intention and attention on these choices is so important. The Siegfried Group, LLP has spent the last three decades helping people become better leaders — both in their professional and their personal lives. 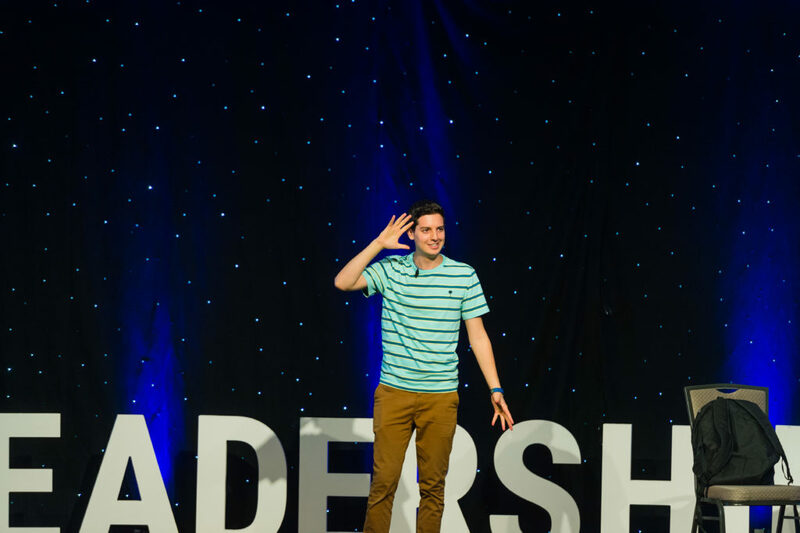 In 2016, Rob expanded this reach and created an innovative initiative — Siegfried Youth Leadership Program™ — to help young people develop the leadership qualities they need to have a successful future. At the most recent Siegfried Youth Leadership Program™ event, more than 350 students congregated at the University of Delaware for a half-day program that focused on helping them start, or continue, their journey toward developing strong individual leadership skills. 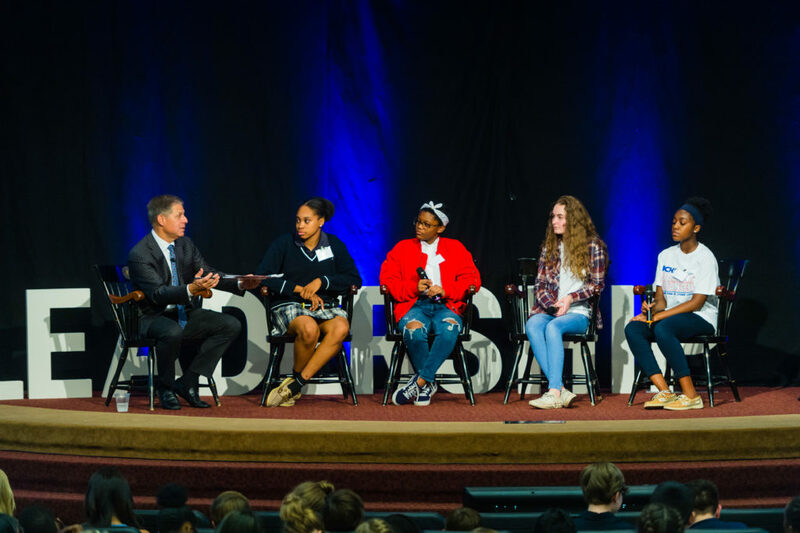 In addition to sessions led by Rob and Feldman, four students joined a panel discussion to talk about what they want their life to look like when they are 25 years old and what hurdles they would need to overcome to get there. The next Siegfried Youth Leadership Program™ event will be on February 27, 2019 at the University of Delaware in Newark, DE.